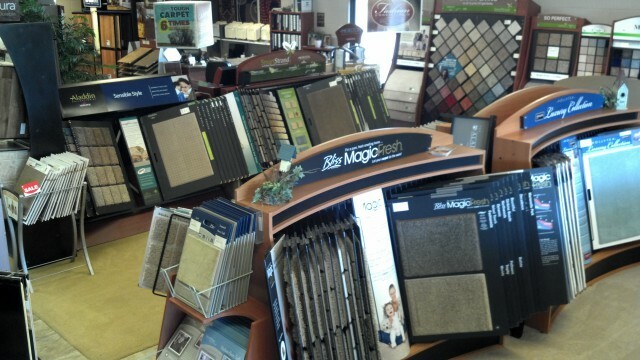 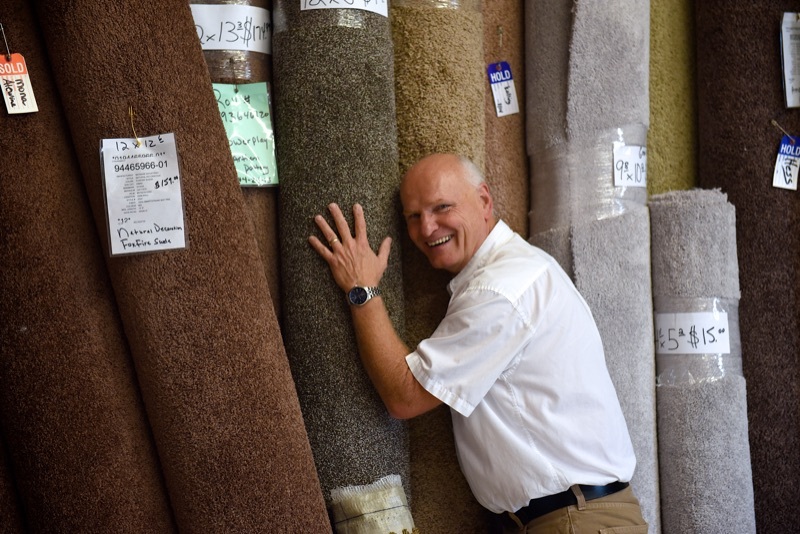 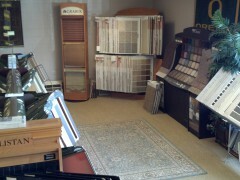 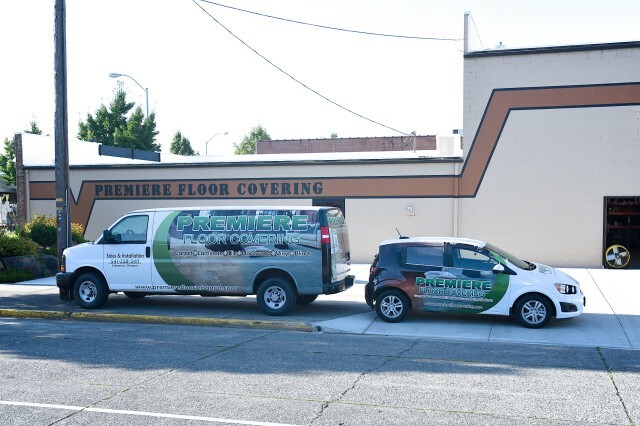 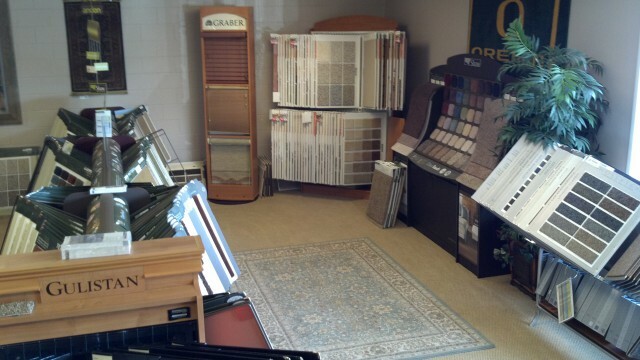 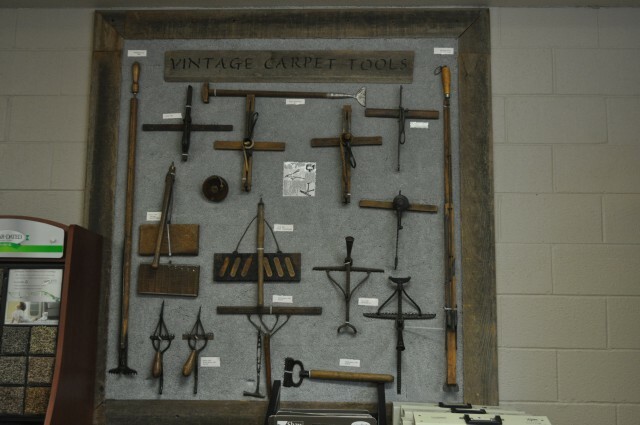 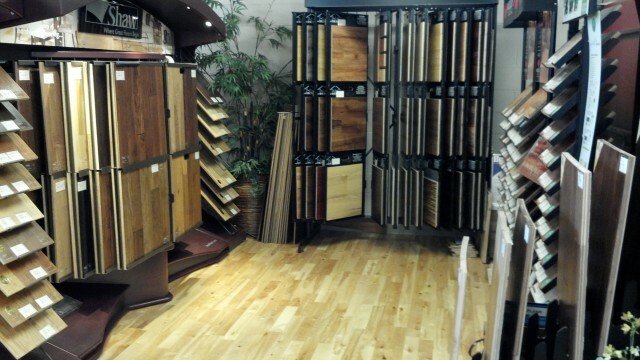 Premiere Floor Covering has been locally owned in the same location since 2006, offering home town flooring products and service to the surrounding area. 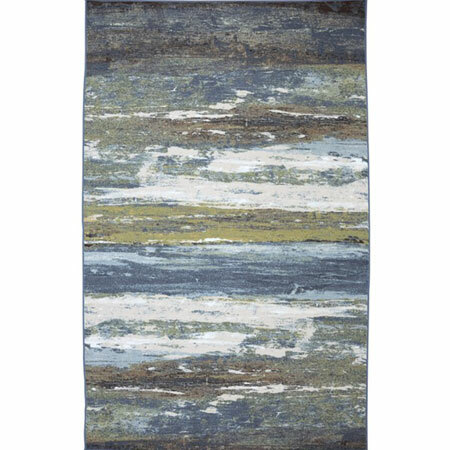 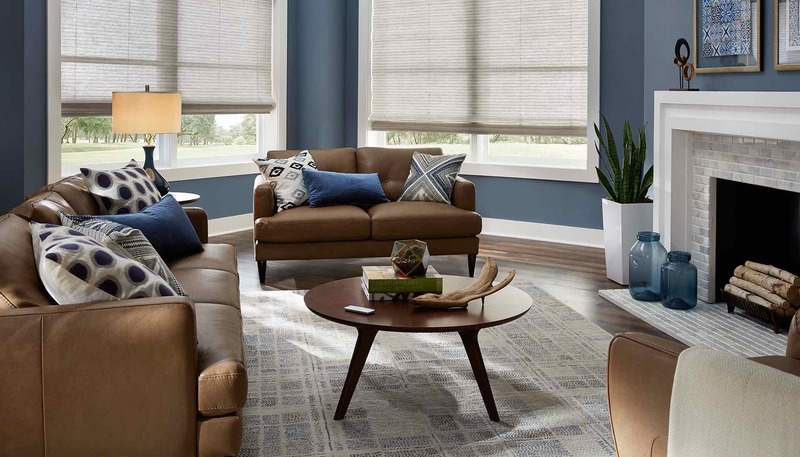 As of 2018 Premiere Floor Covering partnered with a buying group that allows us to have even more leverage on pricing and has given us access to a local warehouse where we can now offer millions of square feet of in-stock carpet, laminate, vinyl, and hardwood products. 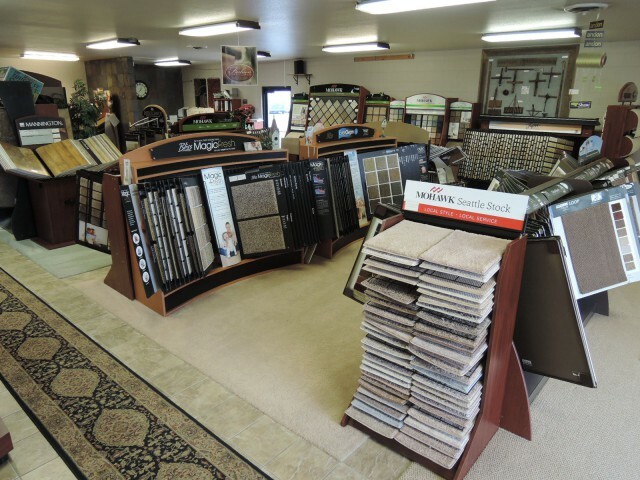 We have always been proud to run our business in a way that ensures that we welcome seeing our customers at the local grocery store or community event because we know in our hearts we provide an honest and professional service to our customers and friends. 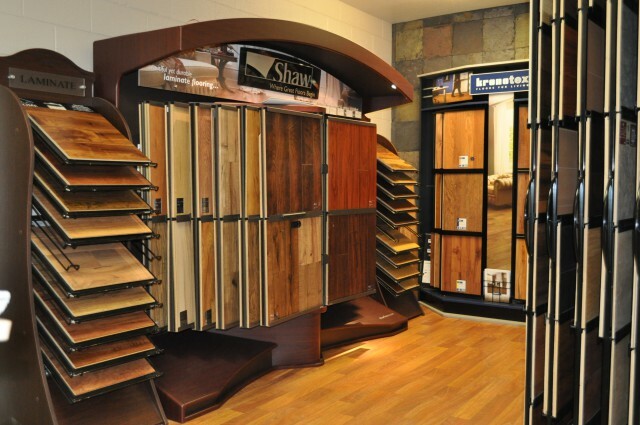 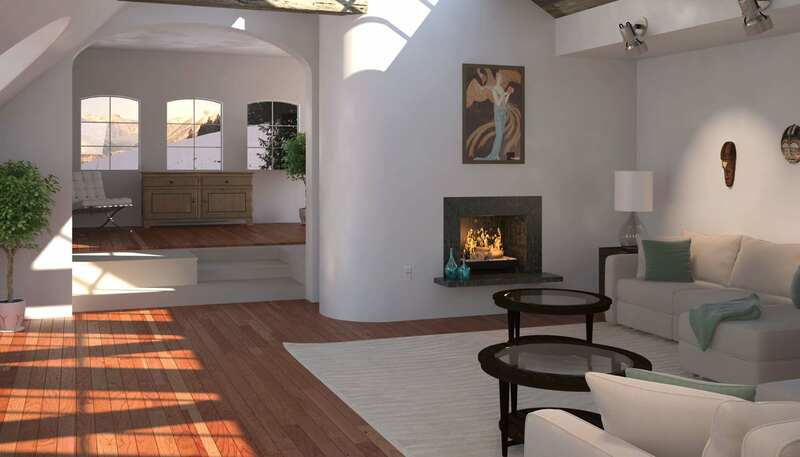 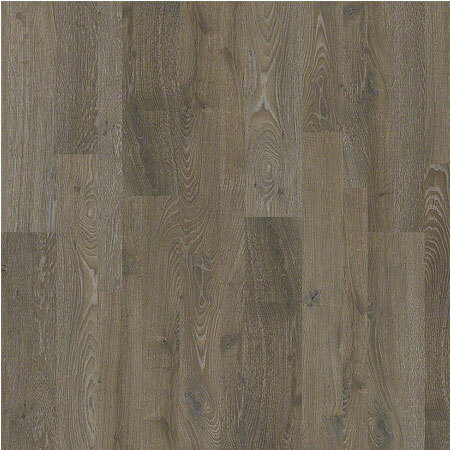 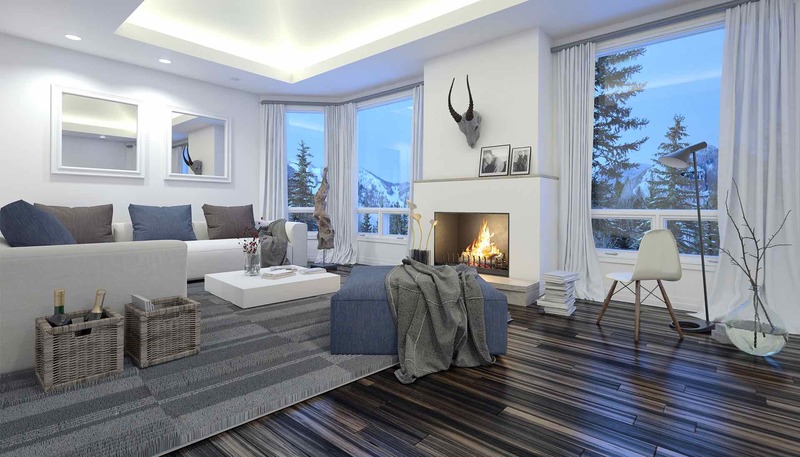 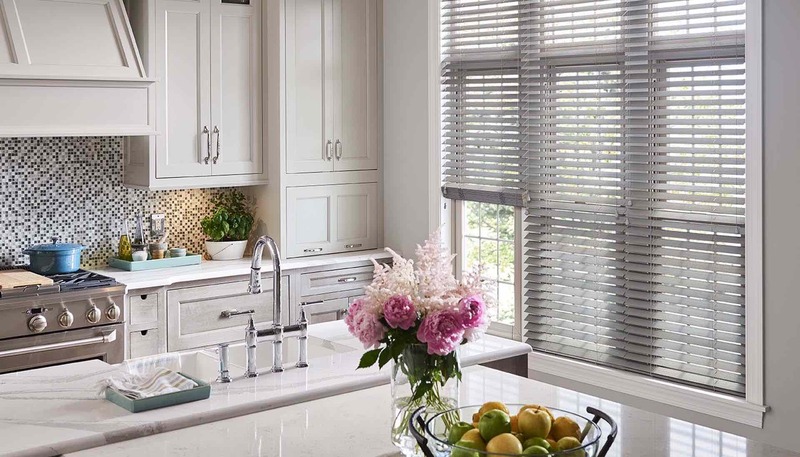 Our expertise is rooted in our experience from the installation side of our projects and is finished off by our years of experience in flooring product knowledge. 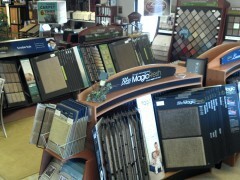 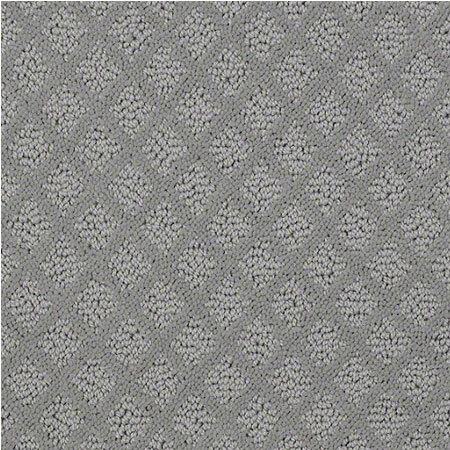 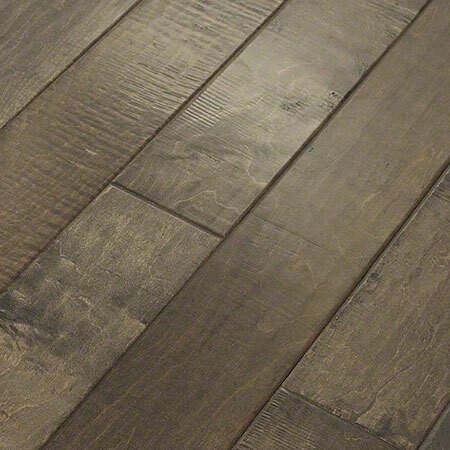 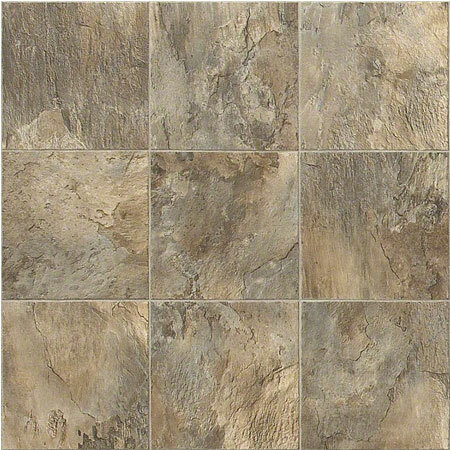 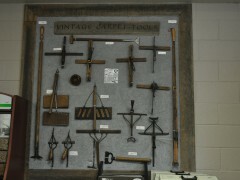 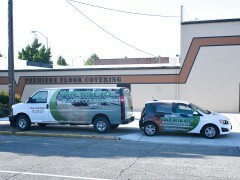 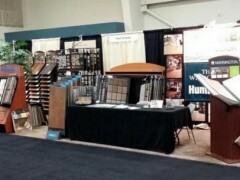 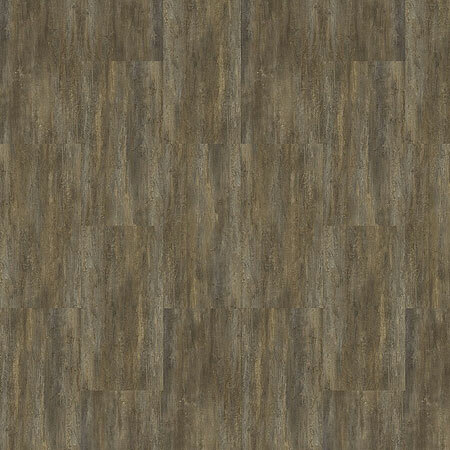 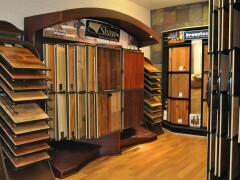 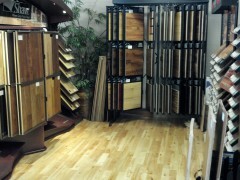 For those that have experienced getting new flooring either for their home or business, you know that the install is where most of the problems can arise so it is imperative that a successful flooring company has a deep knowledge of different flooring substrates, environmental forces, and new technology in flooring products that are changing faster than ever. 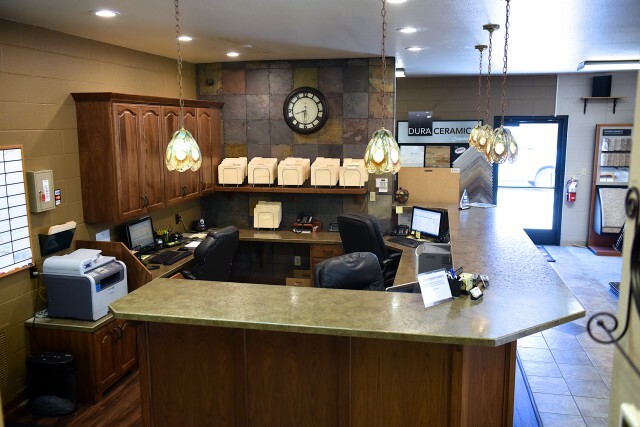 Our customer base includes residential customers whether it is new construction or remodels, builders, commercial, realtors, and property management companies. 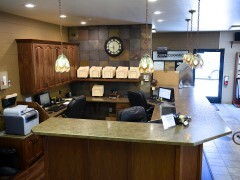 We are proud that we do it all and with the same kind of relationship-based service and commitment.